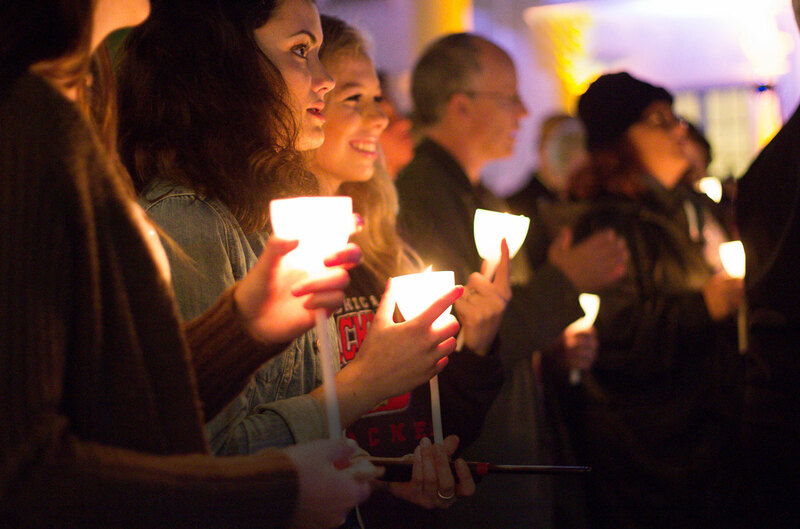 The Leaders’ Circle is a recognition of our most transformative philanthropic supporters. 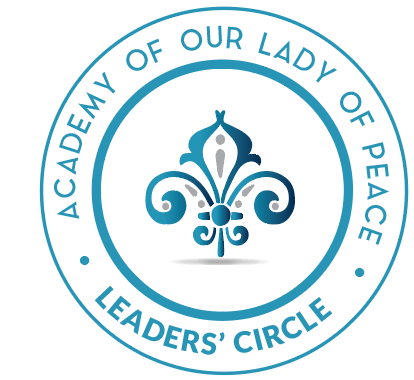 Contributions of $2,500 or more are considered annual fund leadership gifts and qualify you for our Leaders’ Circle. Annual contributions of $2,500 or more accounted for over 42% of our donations last year, totaling over $310,000. Leadership gifts are transformative in creating extraordinary opportunities for all of our girls to become leaders and find their unique passions. Leadership donors are recognized in a number of ways including an invitation to a Top Donor Reception hosted by Head of School Dr. Lauren Lek, and exclusive invites throughout the year. Contributions of $1,000 or more are recognized on our Donor Recognition Wall in Aquinas Hall.